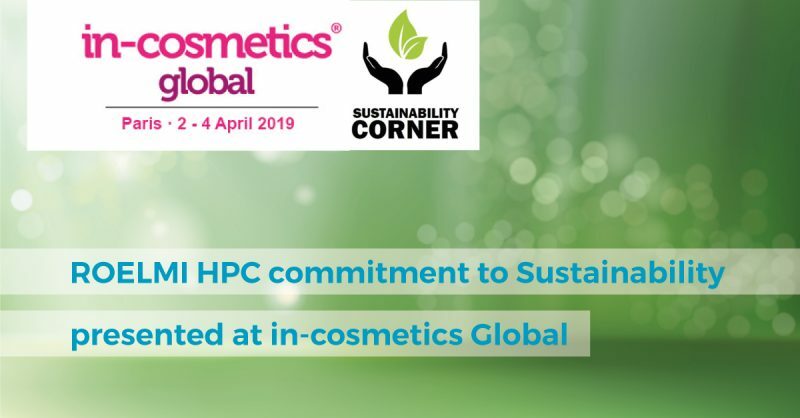 Feel free to attend the Sustainability Corner Presentations at Incosmetics Global that will be held in Paris, 2-4 April 2019. 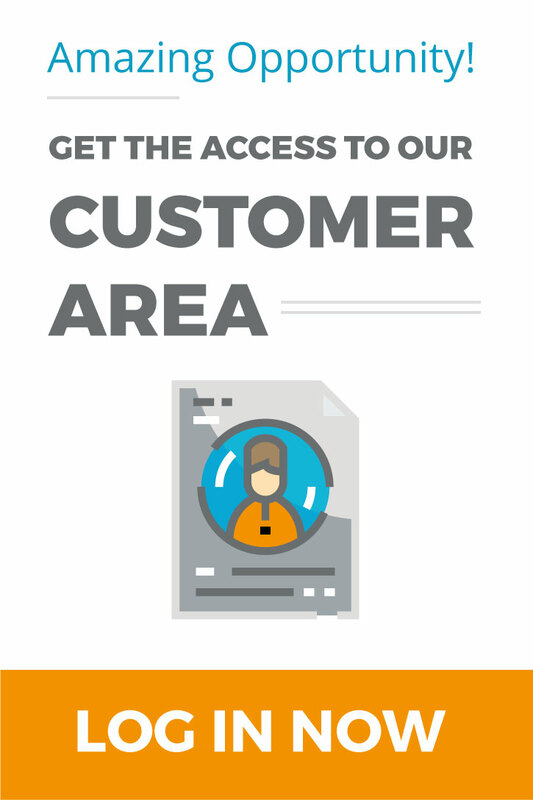 This interactive area will inform and educate visitors and exhibitors on different sustainability aspects. This open theatre will let you debate and will inspire you on future sustainable action and progress. Stefania Zanzottera, Marketing Manager at ROELMI HPC, is presenting the session From Mediterranean non-edible sources to sustainable cosmetics on Day 3 – April, 4th. The object of the lecture is to present concrete efforts in making sustainability real thanks to the development of functional & active ingredients for personal care applications as result of circular economy model. At ROELMI HPC, we are inspired by Nature to develop our ingredients. This method of work is directly linked to our NIP® program, where Biodiversity respect and minimizing the impact on the Environment are the major drivers of actions. In fact, from historical Italian experience in high quality olive and fruits cultivations to their cosmetic benefits, ROELMI HPC supports the development of ethical networks, promoting sustainable production chains and giving added value to food by-products. 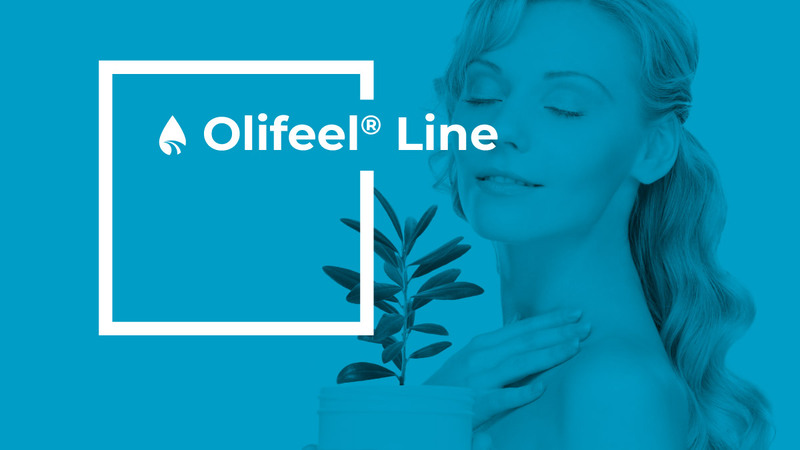 Olifeel® are high-technology lipophilic purified ingredients, derived from non-edible portions of Olea Europaea, materializing the perfect choice for today’s formulation needs with a soft-touch emollient oil and a thickener agent for oil phase. 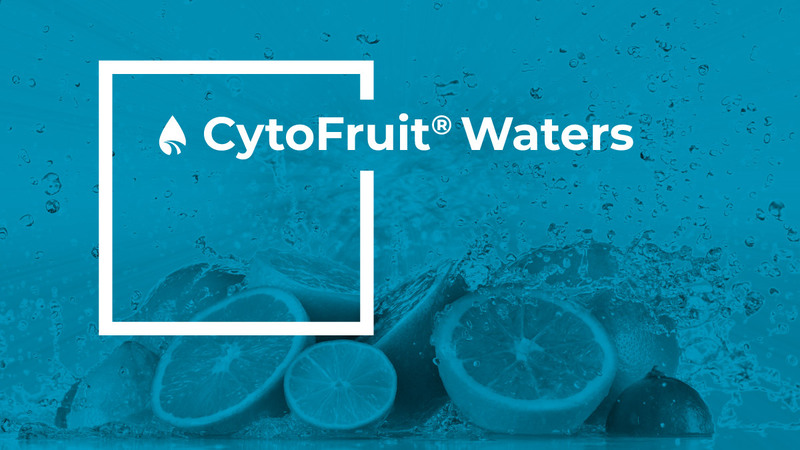 Cytofruit® Waters are life-enriched waters. They contain oligo-elements, deriving from the inner plant phytonutrients. They are natural fruits waters, offering a cell bio-compatible environment rich in balancing factors providing demonstrated active performances.